Marshall McLuhan, the late Canadian philosopher, famously said both “the medium is the message” and “the medium is the massage” meaning that the delivery mechanism of information provides insight into the meaning and can also shape the meaning. 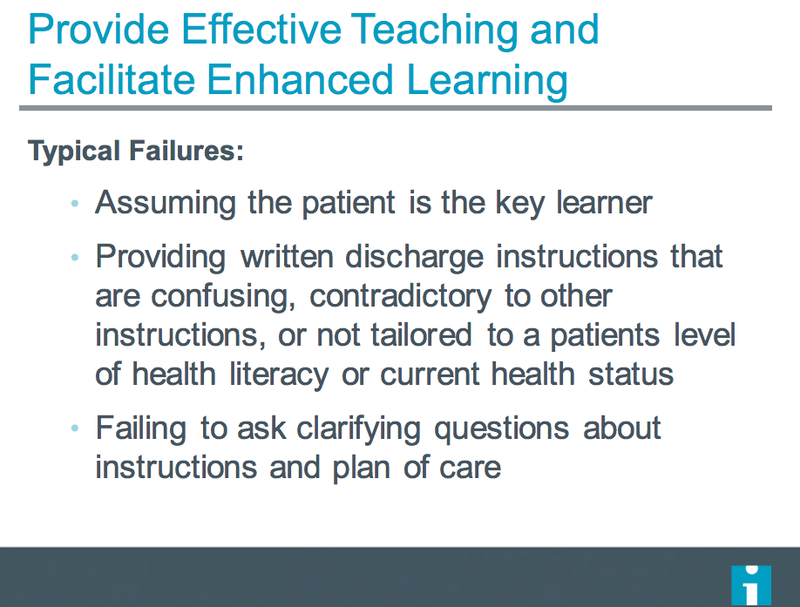 In a recent course I attended from the Institute for Healthcare Improvement on “Preventing Avoidable Readmissions” there was a lot of focus on missed messages, whether between healthcare professionals or from healthcare professionals and patients. 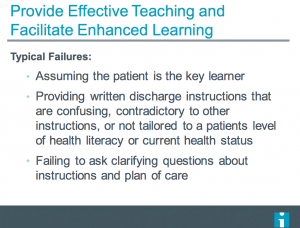 Some of these messages were missed because of the delivery mechanism, and one session in particular focused on a concept called “teach back” which was designed to ensure that the message of discharge instructions actually landed with patients. As well, patients often interpret information differently than intended. For example, when patients are discharged they hear “better” rather than “recovering.” As well the messages often don’t land because patients are thinking ahead to the implications of the information, for example, when told of impending necessity for surgery they are thinking about needing to take time of work, or who will walk the dog. 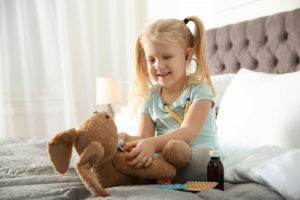 In our work at Wellpepper, we have interviewed many patients about why they don’t adhere to treatment plan instructions, and what most of them tell us is that when hearing the instructions in the first place they felt like they understood but when they got home they realized that they didn’t. Think about this with respect to how these messages are often delivered: patient have limited time with healthcare professionals, they are often intimidated and don’t want to ask questions, and then frequently the handouts they are sent home with don’t correspond to what they thought they heard. 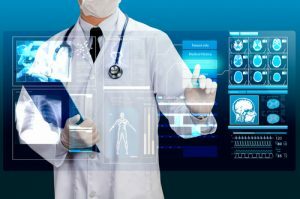 Healthcare professionals learn many things in their studies, but information design, learning styles, and comprehension are not necessarily part of that. 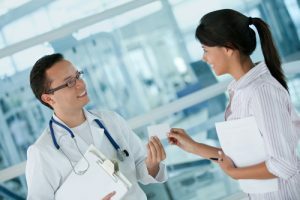 Understanding that people learn in different ways, that patients are often distracted by bigger life issues when you are trying to teach them, and that a patient’s ability to demonstrate what you taught them better indicates they can go home and replicate are all tools to improve patient comprehension and adherence. As well, often it is not just the patient who needs this information but also the patient’s caregiver. Making sure that information is easy to understand. For example avoiding medical jargon, written for a 5th grade reading level, and including only the most important information. Delivering the information in a way that shows the patient you care, and that the information is important. For example, taking the time to walk through the information, sitting down and looking at the patient, and using a warm and caring tone of voice. Testing for understanding. Ask the patient to explain what you taught them in their own word and if appropriate to demonstrate what you taught them. We loved this particular session as it’s in keeping with our findings that patients want to adhere to programs provided you provide them with the right tools. As well, we have been recommending a teach-back style when recording video tasks with Wellpepper. 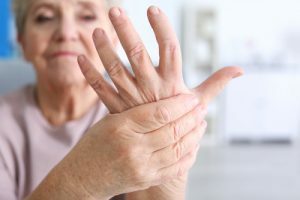 First explain the task to the patient, whether that’s physical therapy, wound care, or using an inhaler. Next have the patient demonstrate to you that they can do it. When the patient is able to show you they can do it without extra help or prompting, record the patient and make this part of the patient instructions that you send home with them. Teach back and informational design concepts may seem like they are taking healthcare outside of a traditional realm. They may also seem like they take more time. 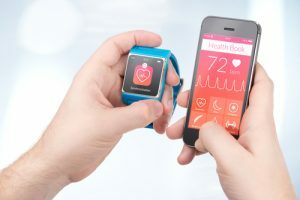 In the short term that might be true, but in the long run you will need to spend less time with these patients as they will be self-activated, which needs to be the goal of any readmissions prevention program.